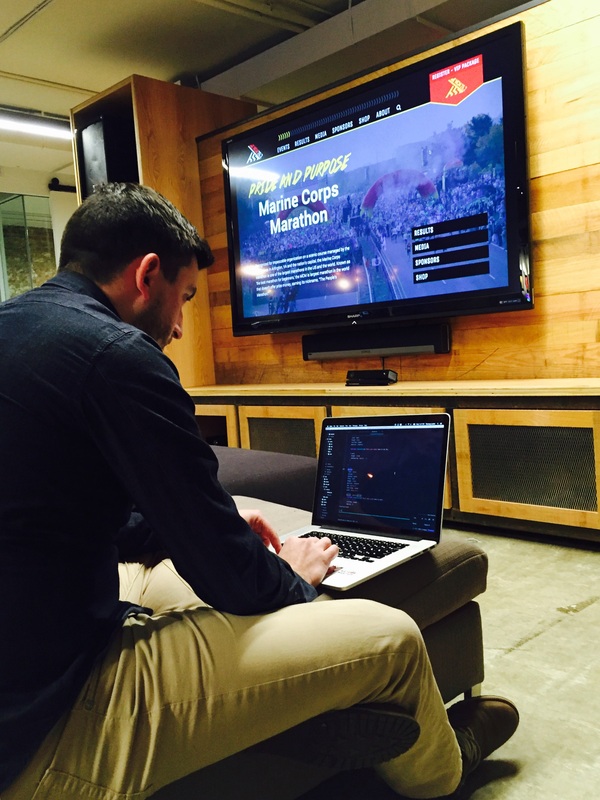 The Marine Corps Marathon (MCM) and nclud announced the launch of their newly redesigned website. 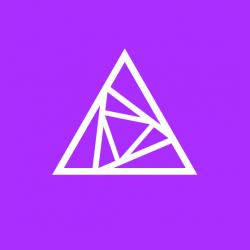 The new site has been completely rebuilt to make it possible for runners to register for the highly sought after race slots, and to more easily locate critical event information. nclud, MCM’s partner in designing and developing the new user experience and website, conducted extensive research with recreational runners, marathoners, and spectators to uncover key goals and insights about how these groups browse the site. 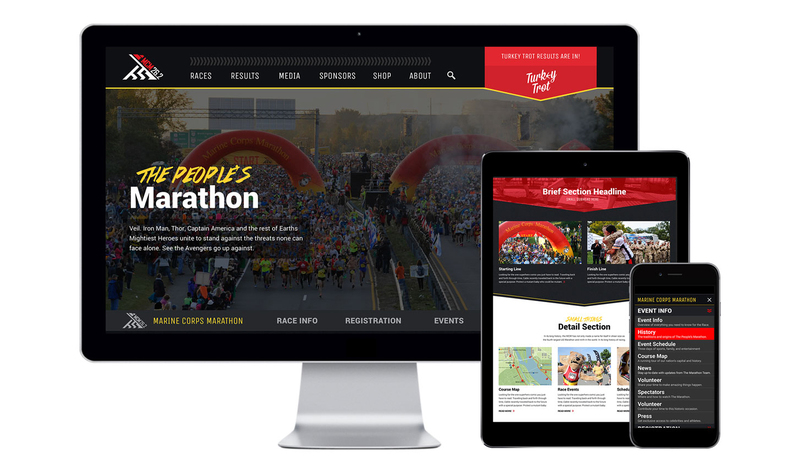 We are confident the new site will delight marathoners and help them find the information they need. 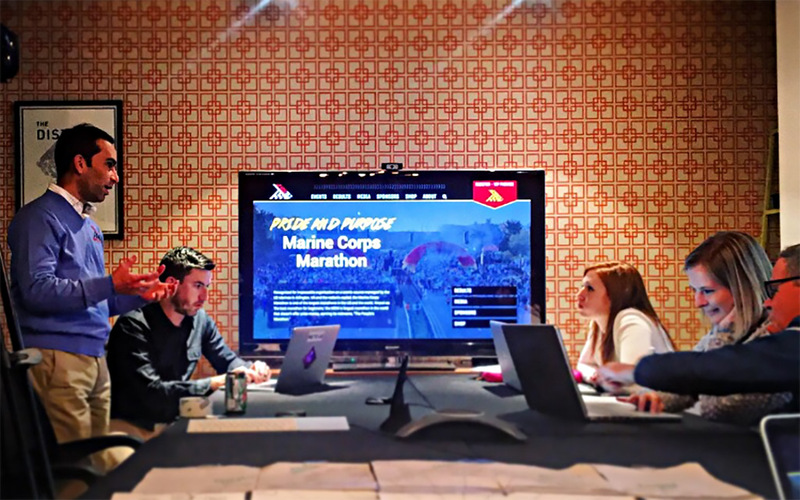 The website’s more user friendly focus continues the race’s theme of being “The People’s Marathon“ while furthering the organization’s mission to promote physical fitness and community goodwill while showcasing the organizational skills of the United States Marine Corps. The best-in-class site is not just about new navigation and structure, it features Marine Corps inspired design elements and is evocative of the rich and inspirational stories of its 40-year history. Those wishing to check out the new site can go to marinemarathon.com. For a more in depth look at the work that went into the new site, check out our MCM case study.